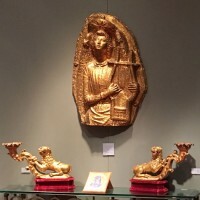 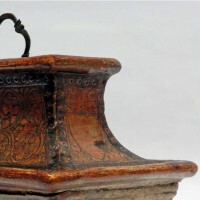 Within a national perspective, it regularly attends the International Antiques Biennial of Florence and the International Antiques Biennial of Rome. 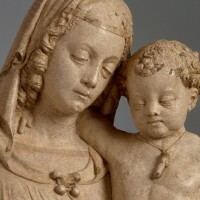 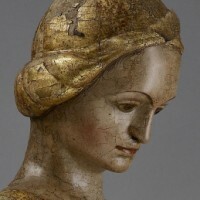 In a broader context, it has been exhibiting at the TEFAF Maastricht regularly since 1999, after showing at the TEFAF Basel from 1995 to 1998. 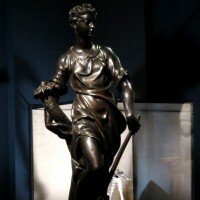 Besides participation in trade fairs, the Alessandro Cesati gallery is also committed to periodically creating projects and themed shows, to organising and structuring private collections, and has been involved in staging exhibitions and public initiatives on various occasions: Ferro Civile, Bergamo, Galleria Lorenzelli, 1990; Strumenti di lavoro: oggetti d’arte, Milan, Sforza Castle, 2000; Fine Art Week, Milan, 2011. 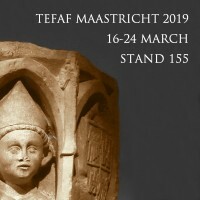 The Cesati Gallery will attend again TEFAF Maastricht for the 19th consecutive time and with the new layout of the fair, with three different entrances, the stand will have an important location as it will be facing directly to the right entrance of the fair. 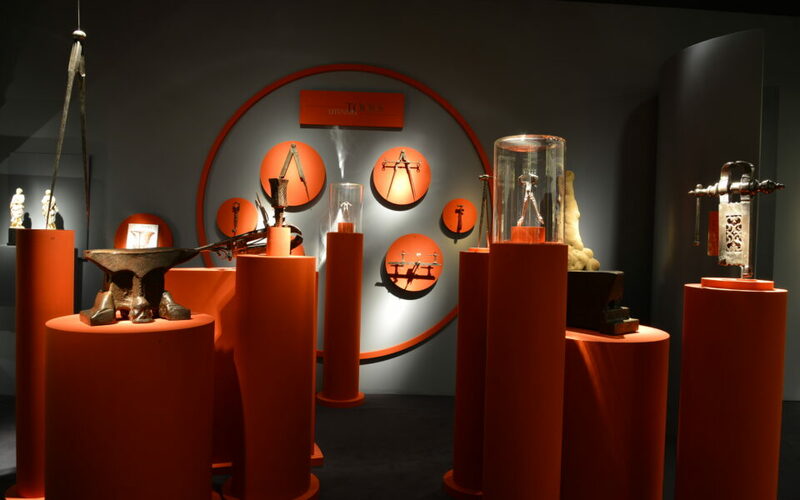 Unequalled in the quality of its offering, championing the finest art dealers and experts from around the globe, TEFAF is confirming its excellence in the market as ‘The European Art Fair’, inspiring art lovers and buyers from around the globe. 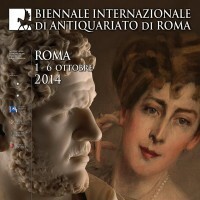 LOOKING FORWARD TO SEEING YOU IN FLORENCE ! 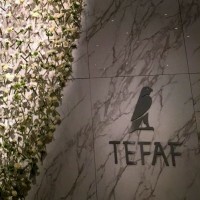 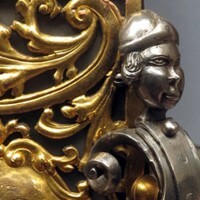 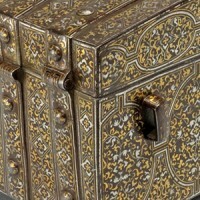 We Look Forward to Seeing You at TEFAF!